Samsung has finally released the unlocked versions of Galaxy S7 and Galaxy S7 Edge in the USA. Previously both the phones were being sold as the carrier specific device in the US. Now finally the unlocked versions of the Galaxy S7 and S7 Edge are official, users can now switch among US carriers like Sprint, Verizon, AT&T, T-Mobile and US Cellular. The unlocked versions have less bloatware and they get updates pretty fast. The Samsung Galaxy S7 and S7 Edge both are equipped with a powerful Snapdragon 820 processors with 4 GB RAM and 32 GB internal storage. The also have 12 MP dual pixel camera and run the latest android Marshmallow with TouchWiz UI. Following is a list of supported bands by these two Samsung android flagship smartphones. 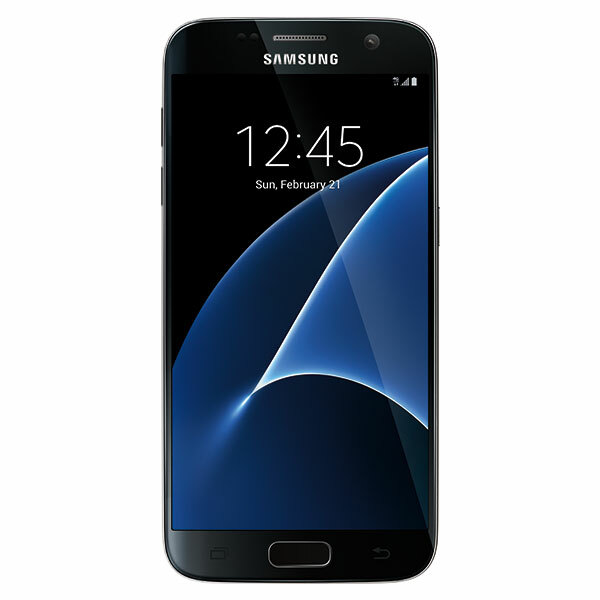 You can buy any of the smartphones from official Samsung US site and from BestBuy or Amazon. The unlocked Galaxy S7 is priced at $669.99 and the unlocked Galaxy S7 Edge is priced at $769.99. You have finished reading Samsung Releases Unlocked Galaxy S7 And Galaxy S7 Edge In The US and many articles about Tech Gallery in our blog this, please read it. and url link of this article is https://littlebitjohnny.blogspot.com/2016/06/samsung-releases-unlocked-galaxy-s7-and.html Hopefully discussion articles on provide more knowledge about the world of new tech gadgets.